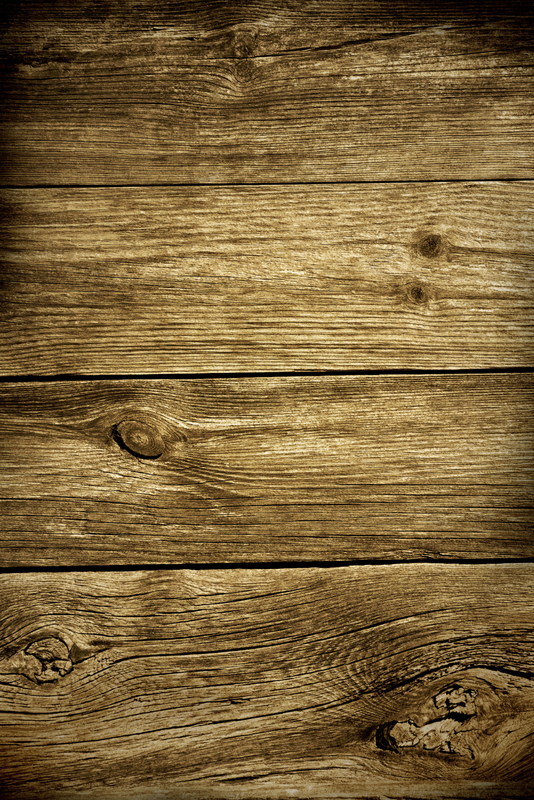 The Planning and Development Department of Mountain Village has been looking for creative ways to improve common areas around Village Court Apartments (VCA) in Mountain Village. The Planning and Development Services Director, Michelle Haynes, was aware that the Ah Haa School for the Arts in Telluride, collaborated with the local school and other partners in Norwood to produce a mural at the Norwood Post Office. Town of Mountain Village reached out to the Ah Haa to see if they could model a similar mural project at VCA. The Ah Haa suggested to partner with True North Youth Program to paint two murals. The decision was made to hold a mural design contest with Kids from True North Youth Program with winning designs to be painted in approved areas at VCA where Kids can take pride in providing this service by having their art displayed. “We are excited about this mural project on so many levels. It will activate common areas, provides a fun collaborative project for local artists and will be a source of community pride,” said Michelle Haynes, planning and development services director for the Town of Mountain Village. Winners for the mural designs were announced January 10, 2018, during the weekly afterschool academic tutoring class for the True North Youth Program. 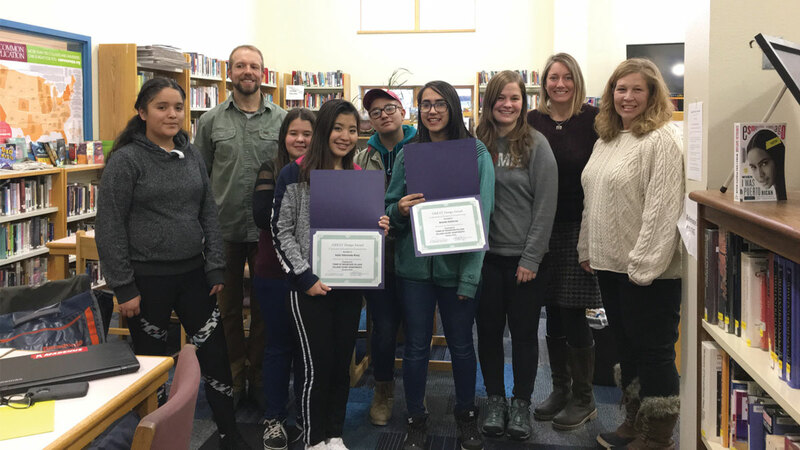 Congratulations to Telluride High School students, Brenda Guitierrez and Kaila Reloj for their mural designs chosen as templates to create the mural at VCA. Cecilia Curry, VCA Manager, had the honor of presenting the awards signed by Mountain Village Mayor, Laila Benitez and Town Manager, Kim Montgomery. Young painters will collaborate to paint within the templates drawn by the winning students with direction by Tara Carter, Ah Haa Youth Curriculum Director and Ann Cheeks, local artist. The murals are to be painted in the main laundry room at VCA. VCA looks forward to continuing their partnership with the Ah Haa this summer for future mural projects. VCA is accepting paint donations for the mural project to repurpose existing materials. If you are interested in donating paint for the mural project please call Cecilia Curry, Property Manager at VCA (970) 369-8233. Photo: Courtesy of Telluride Daily Planet. The Town of Mountain Village is moving forward with plans to construct a new community park and more affordable housing units. 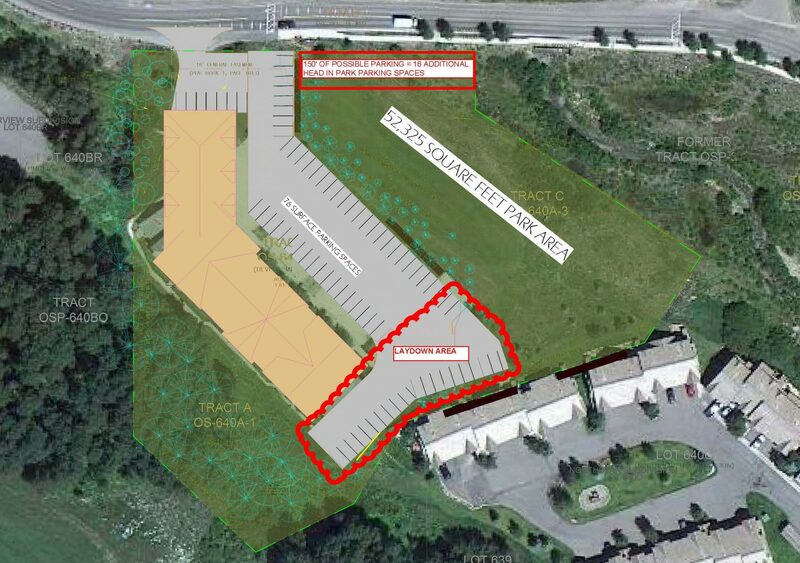 On August 18, Town Council unanimously agreed to proceed with the acquisition of Lot 640A, a 1.21 acre parcel, to develop a park and construct additional affordable housing for the community. The town had previously entered into a non-binding term sheet with Adams Ranch MV LLC, owner of Lot 640A, setting forth the general terms of a deal for the acquisition of the park site. Town Council’s decision will result in a formal purchase and sale agreement memorializing those terms. The asking price for the park site is set at $550,000, far lower than the appraised price of $650,000. Based on the term sheet, Adams Ranch MV LLC must submit a Rezone, Replat, Conditional Use Permit and Density Transfer Application to the town, and if that is approved, the town must close on the park site no later than 30 days following final approval. 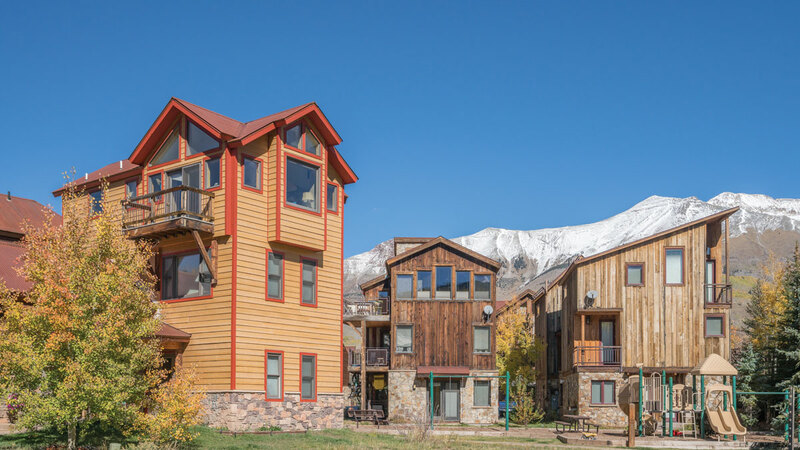 To protect the town’s investment, the term sheet requires Adams Ranch MV LLC to begin a safe and town-approved demolition of Telluride Apartments within the first 30 days following closing. Nothing in the term sheet obligates the town to approve Adams Ranch MV LLC’s development application. Adams Ranch MV LLC will have to follow the standard land use process as set forth in the Community Development Code. The town’s acquisition of the park site is contingent upon these development approvals, allowing the town to terminate the purchase if these are not obtained. The approvals include, among other things, a replat of Lot 640A and adjacent open space in order to create the park site and an increase in zoning up to 45 units from the current 30. According to town staff, the park area would remain open to the public after closing of the acquisition; however, access would be limited during construction of the employee housing and new park. When the project is complete, the newly constructed employee units would be subject to an employee housing deed restriction. Lot 640A, also known within the community as the site where Telluride Apartments sits vacant, garnered the attention of voters last year when a citizen-initiated ballot called for various zoning limits on this lot. The ballot passed with 219 yes votes and 180 no votes in favor of limiting the number of units that could ultimately be built on this site to 45.